The cruise ship industry is booming. TUI Cruises increases their fleet of “feel well ships” and the new flagship is due to set sail in early 2018. HYPOXI will be on board again. 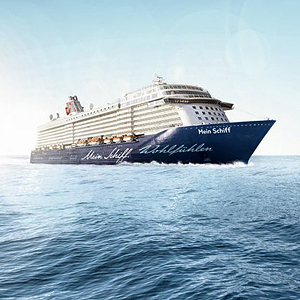 To meet the special requirements of a cruise company HYPOXI has developed a tailored support program for TUI Cruises. From the planning and adoption of the system to the particular spatial conditions on board of the ships, the training & education for the crew of the Sport & Spa team to a maintenance invervall according route planning, nothing is left to chance.